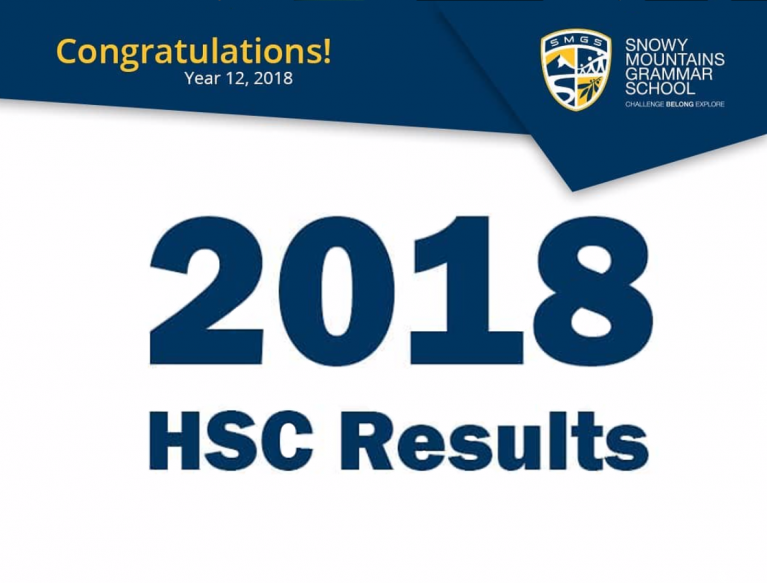 Snow Mountains Grammar School is delighted to share the HSC achievements of the Class of 2018. SMGS is exceptionally proud of the efforts of all the students. 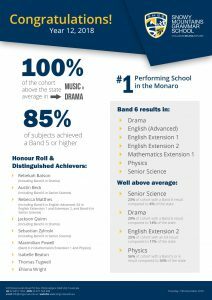 Their hard work and dedication to their studies at SMGS is directly reflected in their results. 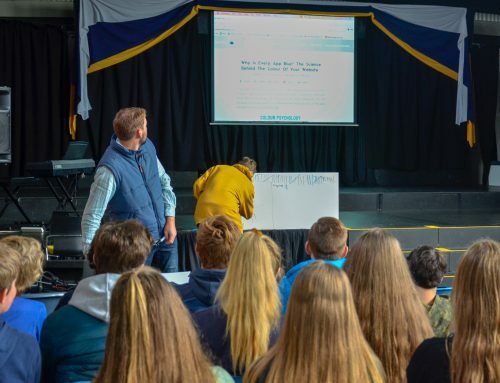 We wish them all the best with their future endeavours, and hope that the school’s values of creativity, authenticity, respect, and empathy continue to inspire.